Is AdWords New “Click to Text” Message Ad Extension the Next Big Thing? AdWords recently debuted “Click to Text” or “Click to SMS” Message Extension, a new ad extension to help advertisers reach their mobile audience. For many advertisers, making the move to mobile PPC can allow them tap into a larger audience (over half of all search traffic comes from mobile devices) and create more focused campaigns. Mobile PPC campaigns can also be significantly more affordable than their desktop advertising counterparts. It should be no surprise that advertisers are hungry for new AdWords features that help them maximize their mobile PPC results. We have written in the past about how call-only campaigns and “Click to Call” campaigns have huge potential to transform your PPC strategy. But will the new Message Extension have the same impact? Read on to learn more about “Click to Text” Message Extension and how you can leverage this new ad extension to give your mobile campaigns a boost. Targeting your mobile audience effectively is a key part of running successful mobile search campaigns. Working with the device constraints and preferences of your audience can drastically improve lead generation and conversion rates. 30% of all online purchases happen on mobile phones. Additionally, up to 70% of mobile searchers have used “Click to Call” to reach out to companies with which they are interested in making a purchase. But while mobile users devices account for a large percentage of web traffic and online purchases, they still have relatively high shopping cart abandonment rates — up to 84% of shopping carts are abandoned by mobile device users. 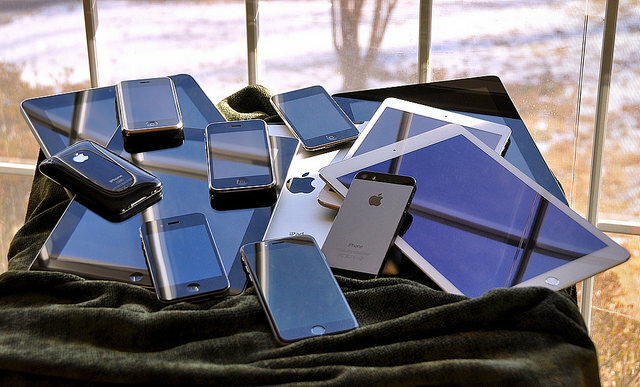 This is in part because online buyer flows are oftentimes designed for desktop users, rather than catering to the unique constraints of the mobile experience, such as smaller screen sizes. Using mobile-specific ad extensions can help you create a more engaging purchasing experience for your mobile audience. If you are not running mobile ad campaigns — and leveraging ad extensions to get the most out of those campaigns — your AdWords strategy is not working as hard as it could be. Leveraging the new messaging ad extension can help you add one more (significant) way for your audience to get in touch with you. This addition to your mobile PPC campaigns can help you ensure that your campaigns are reaching their fullest potential audience and that no potential customers fall through the cracks. Text messaging has become the lingua franca of smartphones. Studies and polls have shown that many consumers now prefer texting to making phone calls. By serving ads on mobile devices and providing a call to action that caters to user preferences, advertisers can meet their prospective buyers in a format that they are most likely to prefer and respond to. Many prospective customers may be looking for low-commitment ways to ask questions and start a conversation with your business. Using “Click to Text” ad extensions can enable prospects to ask quick questions to see if your services mesh with their needs. This low-stress option can make them more likely to reach out and engage, even if they are not ready to make a purchase. As with call-focused ads, using the new Messaging Extension gives people a way to get in touch directly with your business. But text messaging poses some unique advantages that may make it even more lucrative than call-only campaigns. For example, fielding SMS messages can be easier for you or your employees to manage answers. Because they do not require sustained one-on-one conversations, you can engage with multiple people at the same time. Additionally, while you still need to answer text messages in a timely manner, you do not need to watch the phone quite as closely or risk missing calls. This flexibility can help you provide a better, more seamless experience for prospects who contact you. Getting started with AdWords Message Extension is simple. It can be found on Ad Extensions tab under “Message Extensions,” and can be set up at the campaign or ad group level. As with the “Click to Call” ad extension, you will want to take into consideration a few key factors. These include what phone number your leads will come into contact with, as well as what hours you will be available to respond to messages. Be sure to review our tips for improving call rates for call-only campaigns — they can also be applied to optimizing your message extension campaigns. Webrageous’ team has been managing and optimizing mobile campaigns since AdWords introduced them. We have assisted many of our clients find success with mobile PPC, whether their goals are campaign optimization or expanding their overall brand reach. We can help you get the most value for your ad spend and take full advantage of mobile-focused AdWords features like “Click to Call” and “Click to Text” ad extensions. To learn more about the value Webrageous can bring to your PPC campaigns, contact us today for a risk-free consultation. In February 2014, Yahoo launched Gemini, a marketplace for mobile and native advertising on the Yahoo network. But while Yahoo has been a big name in tech for years, since its launch two years ago Gemini hasn’t exactly been making waves in the digital advertising industry. Here’s why Yahoo Gemini hasn’t been a game changer to PPC space, and what you should know if you’re considering launching ad campaigns via Gemini. Yahoo Gemini: What is It? Gemini is Yahoo’s mobile and search advertising marketplace. It allows advertisers to put brand-sponsored content in front of viewers in a way that’s optimized for mobile devices. Gemini’s focus is on native mobile advertising. Gemini display ads in a format that is more or less seamless with the look and feel of the site the ads appear on. As a result, Gemini isn’t quite a direct competitor with AdWords. Yahoo Gemini doesn’t replicate all of AdWords’ functionality. Instead, it realizes Yahoo’s new mobile-first strategy. With around 550 million monthly users, Yahoo is an often overlooked advertising platform for reaching prospective customers. And since Yahoo’s advertising partnership with Microsoft (via Bing Ads) has been faltering in the past few years, it would seem that this segment of online traffic is wide open for advertisers. So why hasn’t Yahoo Gemini changed the digital advertising game? While Tumblr and Flurry are somewhat integrated with Gemini, not all of Yahoo’s advertising offerings are accessible through Gemini. As a result, Gemini doesn’t provide a strong, centralized portal for accessing Yahoo’s overall user base in a variety of formats. This decentralization can pose a problem for smaller businesses with more limited resources for digital ad management, since it requires them to manage ads on the Yahoo network from multiple places. For business owners and smaller companies who don’t have dedicated PPC managers, dedicating extra time to managing multiple advertising channels — especially less sure-fire ones like Gemini — can be a dealbreaker. At the end of 2014, Google had a whopping 67% of all US web traffic, while Yahoo garnered only about 10%. 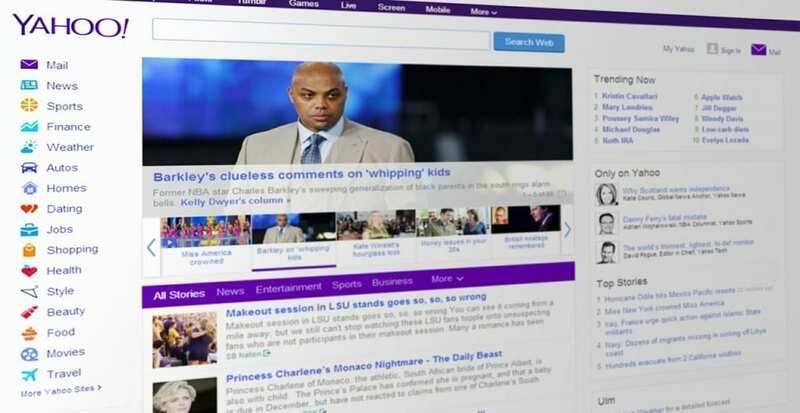 Lower overall traffic means that Yahoo simply has a smaller audience to offer advertisers. Oftentimes, PPC advertising ends up being a numbers game; serve your ads to a large enough relevant audience, and you’re sure to get a few bites. Unfortunately for Yahoo, their lower traffic translates to a less lucrative advertising space. However, for those advertisers who do end up running ad campaigns on Gemini, the less-competitive space can lead to lower CPCs as well. Want to Give Gemini a Try Anyway? Still want to give Yahoo Gemini a shot? We recommend copying existing ad campaign details from an existing AdWords campaign, instead of building them out from scratch in Gemini. You’ll also want to adjust your bids for Gemini, as the platform tends to have a lower average CPC than AdWords. Ultimately, giving Gemini a test drive won’t do any harm, but if you’re working with a tight budget, the biggest risk will be in taking away critical resources from AdWords campaigns that are likely to perform much better. When all else is said and done, experimenting with different platforms such as Gemini and Bing Ads can be a good way to find untapped audiences and diversify your advertising strategy. But since there’s no centralized ad management platform or service to help you manage all your digital ads from one place, adding a new ad service like Gemini to the mix can be a time-consuming endeavor without a guaranteed payoff. For many companies, the potential for the small bump in business that might be gained from managing Gemini campaigns is likely not worth the effort, especially if they’re managing their own PPC campaigns. 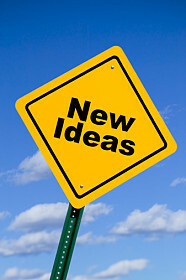 Webrageous has the dedicated resources and the experience needed to run campaigns across multiple advertising platforms. We can run PPC campaigns more efficiently than any individual business could on their own. As a result, we can manage campaigns across multiple outlets for you to ensure that you’re getting the optimal results from your PPC campaigns. With Webrageous, you can explore and experiment with innovative and potentially lucrative PPC channels without feeling like you’re wasting your time. Contact us today for more information about how we can help you optimize your PPC campaigns now. While the Internet is a powerful tool for reaching a worldwide audience, one of the best ways for businesses to leverage digital advertising is to think locally. As the use of mobile devices becomes more prevalent, the ability to serve location-specific PPC ads is more relevant and beneficial to your business than ever. Google searches that include the phrase“near me” has nearly doubled since last year, and increased 34 times over since 2011. Most of these location-focused searches for goods and services come from mobile devices, making locally-focused, mobile-optimized PPC ad campaigns a great bet for businesses looking to grow their lead pool and reach a more focused audience. Whether you’re looking to boost business in a specific geographic area, or you simply want to take advantage of the browsing habits that many mobile searchers have adopted, running local search campaigns can be an effective way to increase your lead funnel. By optimizing your ads for “near me” searches, you’ll be able to improve the overall performance of your PPC ad campaigns. As many as 78% of local mobile searches result in an offline purchase. By focusing in on this highly active segment of PPC traffic, you’ll be able to decrease your wasted ad spend by reaching searchers who are primed for a purchase, and increase your CTR and conversion rate significantly. You’ll also be able to gauge where your business is most in-demand based on ad performance. This information allows you to hone in on specific markets and optimize your advertising efforts to where they’ll make the most significant impact. Convinced that it’s time to start honing in on local searches with your PPC campaigns? Here are some of our top tips for optimizing your PPC ads for local search. If you’re using AdWords, setting up ad campaigns to target specific geographic locations is a relatively quick and simple process. However, the exact techniques you use to set up your campaigns may differ depending on your goals and how you want to manage your campaigns. The simplest way is to set up straightforward location-based ad campaigns. This type of campaign allows you to pinpoint very specific locations — such as neighborhoods and zip codes– but their granularity also requires a larger time investment and more careful maintenance. For businesses who are targeting a single location or small set of locations, this can be a very effective method. But if you want to cast a larger geographic net, managing a multitude of local campaigns may be overwhelming, especially if you’re managing your own campaigns. Another option is running nationwide ad campaigns and using location-based bid modifiers to adjust when and where your ads show up. However, this method gives advertisers far less specific control over their campaigns overall. For some businesses, a combination of both techniques can provide a good mix of granular and more generalized ad campaigns. Your keywords should reflect the location you want to target, which can be as specific as you like. For instance, “Manhattan legal services” will help you hone in on an even more targeted audience and “New York legal services” would. Experiment with city and neighborhood names (and variations) to find what searchers are looking for. Additionally, make sure that your location information is correct and consistent. One study showed that having mismatched or incorrect location information for your business online can negatively affect the performance of your campaign overall. If you’re focusing in on more than one location, make sure that your landing pages are customized for the correct location. Customizing your landing pages by location helps to reinforce and confirm your brand’s relevance people searching for local businesses. Even simply swapping out bits of landing page copy to reflect the viewer’s location can have a big impact on your conversion rate — and going the extra mile and offering even more geographically specialized content can help improve ad performance even further. With over three-fourths of all location-based searches being conducted on mobile devices, optimizing your landing pages to be mobile-friendly is a critical part of ensuring that you don’t just get clicks, but conversions. Up to 40% of mobile browsers are likely to bounce if they land on pages that take more than just a few seconds to load, so your assets absolutely must be mobile-ready if you want them to perform well. Take the time to mobile-optimize your ads, landing pages, and any other assets that are a part of your digital marketing funnel to help keep prospects interested and moving towards a conversion. Be sure to take advantage of mobile ad extensions for AdWords — Google’s location–based ad extensions allow you to display your business’s address, phone number, and map location and lets viewers see how close your business is to their location. Google reports that these extensions can give your ads as much as a 10% boost in CTR. 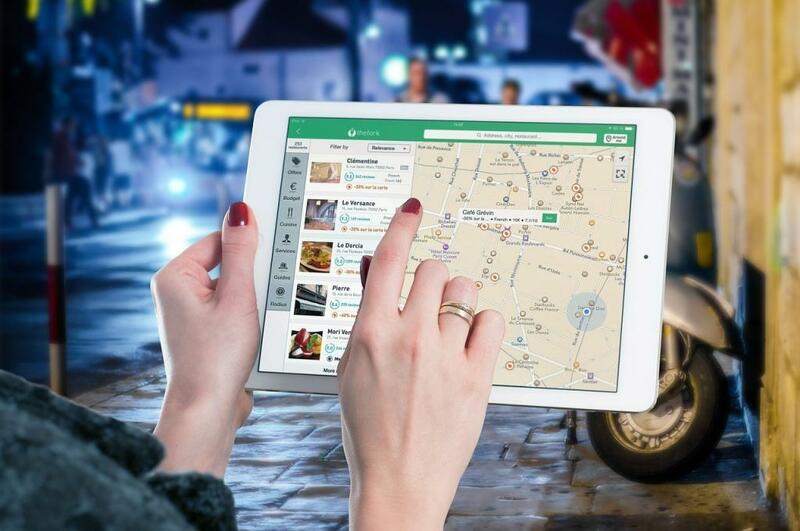 Maintaining local search ad campaigns can be time-intensive, but running effective location-based PPC campaigns will help you attract more local business and take advantage of the growing trends in the mobile search habits of consumers. Webrageous can help you get the best results from your local search campaigns by setting up and maintaining your geotargeted campaigns. Our team of PPC experts has years of experience optimizing digital ad campaigns across a variety of industries and can help you hone in on potential customers that are searching for businesses like yours online. Contact us for a PPC consultation and we’ll get you started on the path to better advertising results today. With smartphones becoming more and more pervasive in many people’s lives, consumers often look for ways to get in touch with the businesses they’re interested in as quickly as possible. Studies indicate that when given the option to call, up to 70% of searchers on mobile devices will call a business directly from their phone. 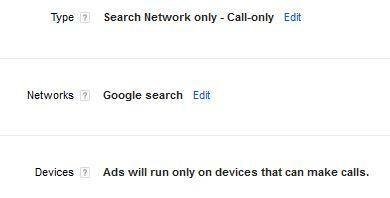 Earlier this year Google launched the option to run call only PPC campaigns with Adwords. This highly specific ad type provides businesses with a way to encourage direct interactions with customers. If your business’ ultimate objective for your PPC ads is getting prospective customers and clients to call you, then call only ad campaigns can help you connect with customers more effectively. However, these ad types require some special considerations in order to perform at their peak. If you’re considering launching a call only campaign, here’s what you need to know to make sure your PPC performance meets its potential and keeps your phone ringing regularly. One simple tip we’ve discovered recently here at Webrageous where we Google Ads for many large accounts: just turn off search partners and see if your results improve! Unlike traditional text-based PPC ads, call only ads feature your phone number, a business description and a prominent “call now” button. They’re formatted to work best on mobile devices and are a great option for businesses who value phone calls over website clicks. Call only campaigns can be a great asset to your mobile PPC campaigns — one study by Invoca showed that ads that featured prominent phone numbers had a 250% increase to their average click/call rate. One highly unfortunate policy is advertisers being charged if someone clicks on the ad but then is presented with the confirmation that they really want to call that advertiser. If the user abandons at this point and never initiates to call the advertiser is still charged! This is grossly unfair in my opinion. Even still, click to call still works great. Click to call seems to work best when people really want to call and talk to a live person. For example, our personal injury attorneys do extremely well. Imagine you have had a car accident. You don’t want to fill out a contact form on your tiny mobile screen when you are waiting for the police on the side of the highway after someone just rear-ended you. You just want to talk to an attorney. 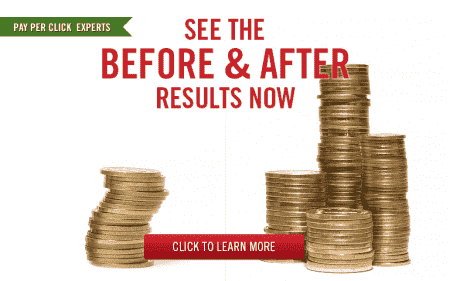 The cost per lead for personal injury attorneys is fabulous with click to call. It wasn’t working quite as well for one of our clients were it’s a much more visual service. Without seeing some types of products or services you just won’t be able to convert callers successfully. Unfortunately, call only campaigns aren’t always quite the magic bullet they might seem to be. After switching to call only campaigns, you’re likely to notice a higher CPC than you paid with simple text ads. They can also have a lower CTR rate, as they don’t emphasize site visits as much as their traditional alternatives. However, despite these challenges, a well-managed call only PPC campaign can garner great results for your business in ways that count. Follow these best practices for creating call only campaigns that can help you boost your CTR without running your PPC budget into the ground. To get the most out of your call only campaigns, you need to be sure that your ads are reaching highly qualified viewers. 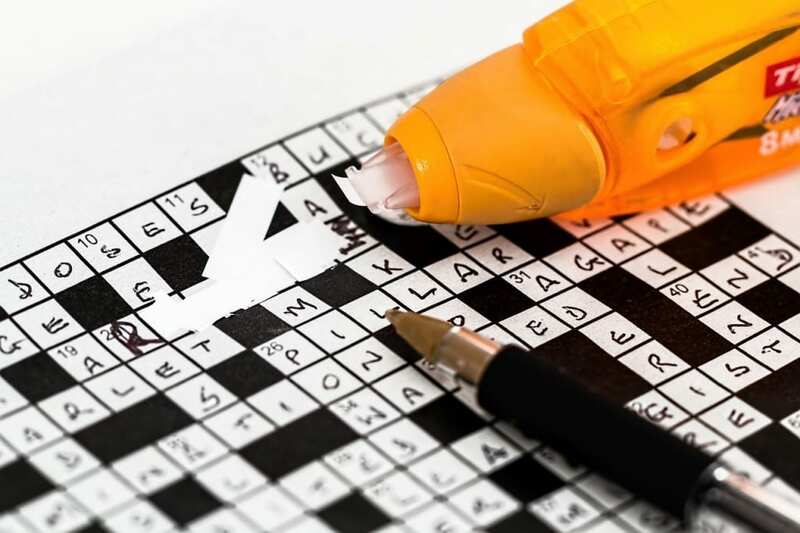 Broad match keywords can be a great tool for casting a wide advertising net, but they don’t work as well when you want to hone in on your best prospects. Broad match modifier, exact match, and phrase match keywords can bring much better results for call only campaigns. We’ve also found that carefully cultivating a list of negative keywords based on research can help you cut the fat and ensure that your ads aren’t served in the wrong context. As a result, you can be sure that your ads are reaching a qualified audience that is more likely to convert. If your CTA involves a phone call to your office and you aren’t there to pick up the phone when prospects do call, your ad campaigns will be for nothing. Since call only ads are inherently time-dependent, it’s important that prospects see your ads when you’re ready to speak with them. Adwords lets you select ranges of time when you want your ads to run, so you can make sure that your ads are served during business hours. That way when those calls come in, you’ll ready to answer them. You can also set up call forwarding with Adwords to make sure that callers can reach you easily whether you’re on the go or in the office. 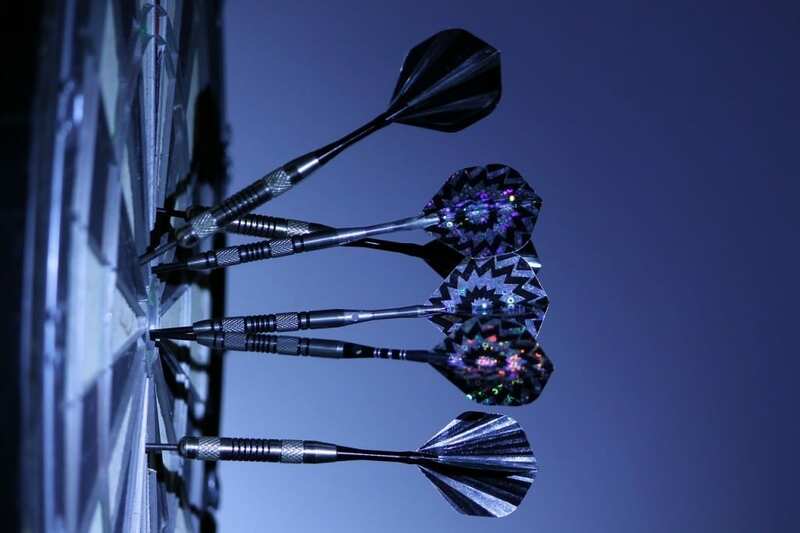 Including a CTA that is tailored to your target objective can help ensure that prospects take action. For call only campaigns, that means crafting action-oriented CTAs that help inspire searchers to call you, such as “Call Now for Free Consultation,” “Free Case Evaluation Call Now,” or “We Are Ready to Help — Call Now.” With a clear CTA you’ll have a better chance of getting great results from your call only campaigns. One of the potential downsides of call only campaigns is that they can have a high CPC. As with traditional text ads, you can help keep high CPCs at bay by improving your Quality Score. Unfortunately, since your phone number takes up the headline in call only ads, you can’t optimize by putting a keyword in the headline. However, you can include keywords in your display URL and description. As an added benefit, improving your Quality Score also helps improve your overall CTR, giving you better results for your campaign efforts. There are a variety of other ways to improve your Quality Score — if you’re interested in getting your Quality Score as high as possible, Webrageous’ PPC team can help you find and eliminate weaknesses to help you hit your CTR goals. It’s well established that the higher your ads rank, the better they’ll perform. Ads in the first position on Google search results grab up as much as 33% of search traffic, with the performance of each position below that degrading dramatically. This is especially true for mobile ads, where limited screen space means less room to make an impression. With only 1-3 ad spots available for mobile search, we suggest that you make it a priority to get in the top two ad positions. Aim as high as you can and adjust your bids as needed to be in those positions and get more clicks. It should be easier to get the settings right. There are a few curveballs you need to be aware of. Don’t forget to pause (or not have any) regular ads in a call only campaign. Otherwise the regular ads will show most of the time instead of the call only ads. Used correctly, call only PPC campaigns can be a highly effective and profitable tool to add to your advertising arsenal. 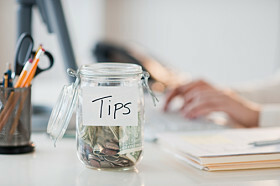 But without experience, they can be an expensive and time-consuming drain on your resources. Be sure that you’re getting the very best results possible from your call only ad campaigns by letting Webrageous manage them for you. Our team has years of experience managing campaigns with Adwords and can navigate the challenging call-only space for you. Call Webrageous today at 800-645-9521 to see how we can bring you the results you want from your digital advertising campaigns. 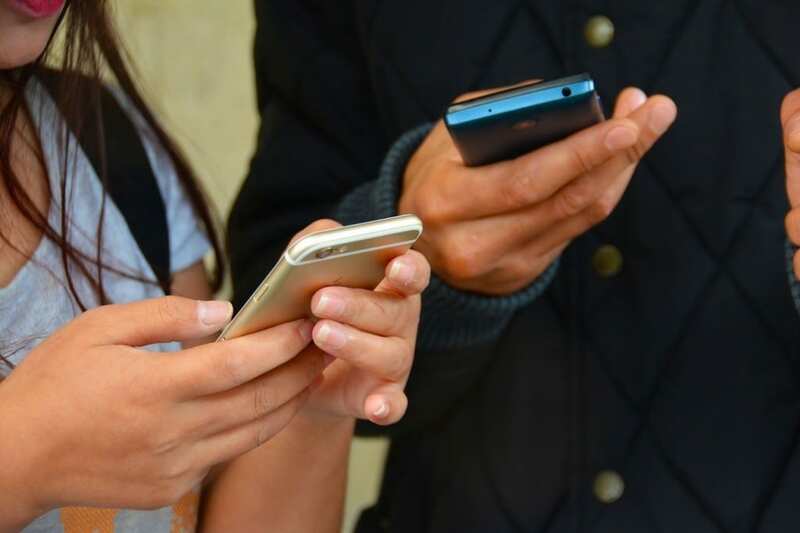 Advertisers are often wary of mobile ads, but as mobile devices continue to constitute a larger and larger chunk to users’ browsing time, it’s become clear that running mobile ad campaigns should be a central component of your digital advertising strategy. Webrageous has seen great results with well-implemented mobile PPC strategies, and we’ve found that the best mobile advertising campaigns share a few key aspects. If you’re not happy with the results you’re seeing from your current ad campaigns, it might be time to seriously consider a mobile-focused approach. Desktop PPC is expensive. The average CPC for AdWords keywords in the U.S. is between $1-$2, but in the most competitive markets, including the legal and insurance industries, top keywords can skyrocket as high as $50 per click. Because search advertising is a well-established, highly competitive market — Google rakes in $44 billion in ad revenue annually — running a successful desktop PPC ad campaign can eat up a significant chunk of your time, money and energy. With the financial stakes so high, finding ways to minimize the cost and maximize the success of ad campaigns is critical. While desktop PPC is a somewhat saturated market, mobile PPC is still a relatively untapped resource for advertisers. People are using mobile devices more and more; in 2014 we hit the mobile tipping point when web traffic from mobile devices surpassed that on desktop. Simply put, if you’re not targeting mobile users with your ad campaigns, you could be missing out on a huge portion of your audience. But despite the fact that over 51% of search traffic now comes from mobile devices, only 20% of Google’s advertising profits comes from mobile PPC ads. By focusing on optimizing your mobile PPC campaigns, you can take full advantage of this developing advertising space. We’ve found that an effective way to optimize mobile ads starts with increasing bid modifier for mobile to focus bidding on mobile PPC and reduce desktop positions. Unlike the old days where you could just turn off desktop or mobile ads at will, Google doesn’t let advertisers go “all-in” with only desktop or mobile. As it stands right now, AdWords only allows advertisers to increase desktop bids by 300% for mobile. Conversely, advertisers can only reduce mobile bids by 90%, although this effectively “turns off” mobile ads. Your bidding strategy for mobile will make or break the success of your mobile PPC campaign, so it’s important that you maximize your mobile bids without wasting money on desktop ads. To help maximize the mobile exposure your ads get, we have to work within the constraints of the AdWords system. We’ve found that a good approach is to take bids to the edge of that 300% limit for mobile. If we then pull back the base bids, we can reduce desktop exposure while simultaneously increasing the bid modifier for mobile. While it’s a tricky move to pull off correctly, our clients have seen a lot of success using this strategy. It’s not enough to just start serving the same ads you’ve used for desktop on mobile PPC campaigns. 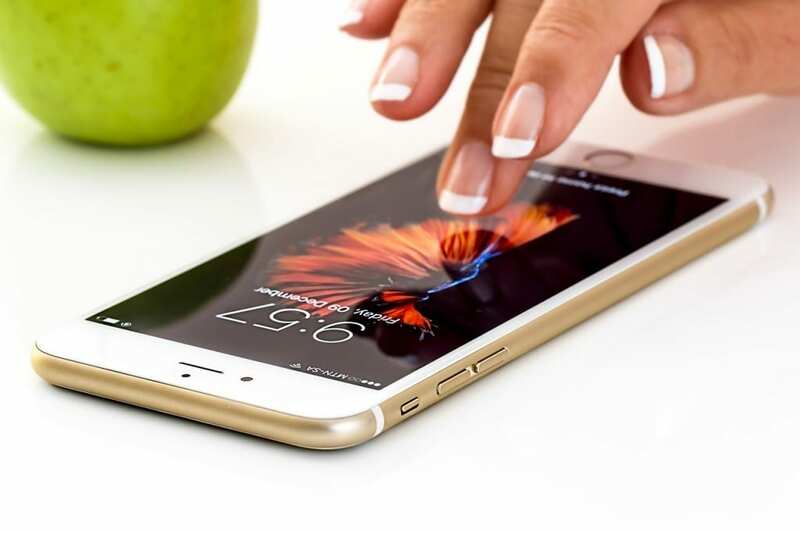 Savvy mobile advertisers know that users on mobile devices have their own specific preferences and needs, so it’s important to be aware of the advantages and limitations of the mobile space to get the most out of your campaigns. For example, you may want to change your call to action to be mobile-specific. While desktop audiences have large screens, multiple browser windows and lots of storage space to work with, mobile device users have screen size, memory and attention limitations. However, they also have the ability to call you without switching devices. A CTA asking users to download a hefty whitepaper might work well on a desktop, but people using their smartphones to browse may respond better to a request to call you for more information. Having a well-designed, mobile-optimized landing page is another critical part of getting a good CTR. A clean, easy to read layout and finger-friendly buttons make mobile landing pages more inviting. Poor load time can also be a major conversion killer. As many as 60% of mobile users wait 3 seconds or less for pages to load before moving on. Make sure that your mobile landing page is free of Flash elements and fussy graphics, which can slow down your load time, so your readers can get the information they want as quickly as possible. In addition to optimizing the look and feel of your ads for mobile, you should consider utilizing any relevant ad extensions for your mobile campaigns. These extensions let you embed information such as the location of your business or a handy “call” button directly into your ads. The format of these extensions is meant to be as user-friendly as possible, and because Google wants advertisers to use them, they’re incentivizing their use. When you use ad extensions, Google bumps up your quality score, which can lead to a lower average CPC and a better conversion rate in the long run. We’ve seen great results with this method of mobile PPC advertising. But because optimizing mobile landing pages and executing mobile-focused bidding strategies can be more complex, running successful mobile PPC campaigns requires a watchful eye and experienced hand. Despite its growth, mobile PPC is still an evolving space within online advertising, and it’s all too easy to make the wrong move. Webrageous can provide years of expert management of PPC campaigns to help you get the most out of your online advertising spend. When embarking on a new pay-per-click campaign, most marketers still turn to the web as a first resort. These days, the old ways are shortsighted; mobile searches are increasing an average of 400% each year, now accounting for 50% of total searches. If you’re not running mobile PPC campaigns, you’re missing a gigantic opportunity for growth. By 2015, it’s estimated that marketers will spend over $4.39 billion dollars on mobile advertising. It’s not too late to get in the game as a front-runner, but you need to act now. Most folks resist jumping on the mobile trend out of overwhelm and confusion; don’t let that prevent you from capitalizing on the fastest growing audience in digital marketing. Is Mobile PPC Right for Every Business? It’s obviously not wise to launch a mobile PPC campaign if your site itself is not yet mobile friendly. As a first step, ensure customers can access your site and content effectively on their small screens. Next, do not assume that the efforts you launch on the web are applicable in mobile too. This is not a one-size-fits-all undertaking; make sure you educate yourself on current mobile PPC trends and note how the spaces differ. Follow the tips below and you’re well on your way to a triumphant mobile campaign! Clearly articulate and display your preferred method of contact. Remember that mobile users can click your number to instantly call you. You can also set up email or contact forms for mobile devices too; just make sure it’s obvious how users can contact you to learn more. And most importantly, get to the point of your messaging straight away. Mobile users have a miniscule attention span; you must engage them clearly and quickly to see stellar results. Just like web-based PPC campaigns, the set-up is crucial to success. Take your time with this stage and double check every segment, otherwise you risk a lot of wasted time and money. For best results, trust a professional PPC manager, as these are tricky tasks indeed. As mentioned before, don’t ever launch a traditional PPC campaign concurrently on mobile devices. A separate mobile campaign is essential. Location targeting: Go for the gold here and be as targeted as possible. This is especially true for businesses with actual storefronts, but is still very important to virtual businesses too. Don’t try to conceive of a campaign that fits all demographics – be specific, it pays off. Device targeting: As mentioned above, target ONLY mobile devices, and it’s a bonus if you target specific devices too. Ad extensions: Use as many as possible, including location, sitelinks, and social extensions. Use as many as are relevant to your campaign and business; they each help target your campaign all the more. Keep your ads in the top spot by creating an automated rule that will automatically increase the bids for your keywords if they fall below the number 2 position. Bids that don’t land you in place 1 or 2 simply won’t do enough to assist in your efforts. Keywords should be very, very specific, and action-oriented. Bids should target searchers who know what they are looking for, not those still in the midst of research. As you can clearly see, while there are some similarities in web-based PPC and mobile PPC, mobile has plenty of intricacies and nuances that require special treatment. Why is Google AdWords the best PPC advertising network for mobiles and tablets? Google AdWords launched its Enhanced Campaigns which makes them the best PPC advertising network for mobile and tablet advertisements. Before we delve further into this subject with you we want to see if maybe you are just looking for full service pay per click management? This way you can have an expert by your side every day who can improve the results you see from PPC. If so please fill out our contact form or give us a call or visit our homepage. As a general idea, Enhanced Campaigns make it possible for PPC advertisers to run a single campaign across all devices: mobiles, tablets and desktops. Desktops and tablets are merged as one controlling device while mobile is set to make adjustments to the base metrics of the campaigns. What are the main advantages of Local-Mobile advertising via Google AdWords? Place-based targeting was the most popular form of audience targeting, leveraged in 67% of campaigns. Only 20% of advertisers use behavioral targeting although it grew 212% between Q1 and Q4, faster than any other form. Advertisers’ use of standard geo-targeting (zip, city, DMA) dropped from 64% in Q1 to just 13% in Q4. Advertisers using geo-fencing and geo-specific behavior targeting tripled from 27% to 81%. Are mobile advertisements worth it for your PPC campaign? Google AdWords mobile Pay Per Click advertising campaigns can give your website the push it needs to capitalize on the growing smartphone market. 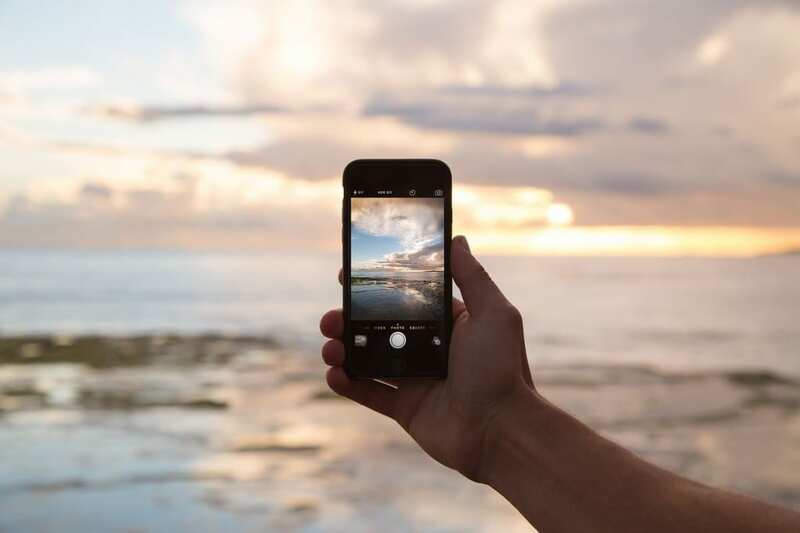 Mobiles offer us previously unknown opportunities to create and consume content, purchase products and utilize services at sometimes lightning-fast speeds. However, should mobile device users be specially targeted through mobile advertisements? Mobile search is growing at a rapid rate and with it equal opportunities for businesses to break into this highly valuable paid search advertising. Google AdWords Pay Per Click advertising experts are encouraging businesses to get ahead of the competition and start their mobile advertisements immediately. If this were the stock market, the time to buy-in would definitely be now. How is Mobile Search Special? Currently the market for popular keywords on desktop search is extremely competitive and can be a challenge for less established PPC campaigns. More than likely, a lot of your competition is not yet utilizing mobile advertisements, so why not strike while the iron’s hot? The proof is in the balance sheet — creating mobile PPC campaigns can increase your business’s exposure at a lower cost to you (generally lower CPC rates) while shoring up your return on investment.